Police and Prisons Service workers have prevented an attempt to smuggle cell phones into a prison, officials said Thursday. An undercover investigation revealed that a group was planning to smuggle phones and cash into a prison for the benefit of prisoners convicted of security charges. The investigation resulted in the arrest of a suspect Wednesday who was carrying three of the devices. The case echoes that of United Arab List MK Bassal Ghattas. The Arab MK is charged with smuggling cell phones into a security facility for terrorists to use. According to an indictment handed down against him last week, Ghattas is accused of smuggling of 15 cell phones to top terrorists in Israeli prisons, along with secret messages that were to be used to assist in carrying out terror attacks. Police questioned Ghattas earlier this week on a second, separate case – that of money laundering, involving alleged donations to his United Arab List. Police last month arrested a dozen UAL activists and seized hundreds of documents, although none of the party’s MKs were arrested. According to police, the party accepted money from “donors” with both criminal and terrorist connections and kicked back most of it for a fee. Earlier this week, government minister Ze’ev Elkin said that a petition to boot Ghattas out of the Knesset had so far garnered 71 signatures, sufficient to institute a hearing among MKs over removing him from the plenum and removing his parliamentary immunity. 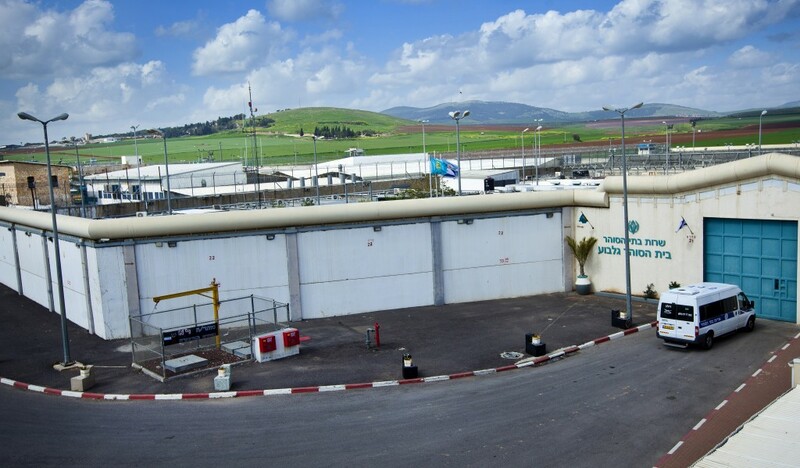 Overnight Wednesday, security officials said they arrested 11 wanted security suspects in other areas in Yehudah and Shomron. The suspects were wanted for participating in rioting and throwing stones and firebombs that endangered Israeli civilians and IDF soldiers. Several of the suspects were also charged with belonging to Hamas. All were being questioned on their activities by security forces.